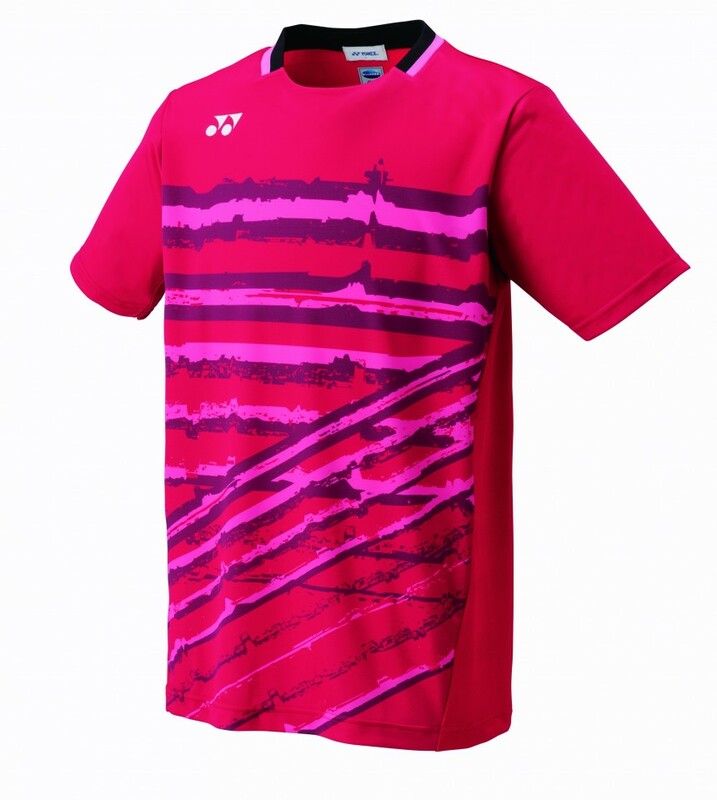 Yonex 10171EX Tournament Shirt is a lightweight high performance top which is worn by the worlds best players. The highly breathable design features a large vent panel on the back for extreme cooling. This top is Sweat Absorbent and Quick Drying. Do you own the Yonex 10171J Red?